I have a MacBook Pro and I love it to death. I use it for a lot of purposes. More importantly, I use it for surfing the Internet. I recently installed Flash player on my Mac device so I could view some website that has Flash player on it. However, it’s causing a lot of problems on my browsers and sometimes, the MacBook Pro itself. How do I uninstall Flash player on my Mac OS X? Please help me. The following article will teach you to uninstall the Flash player on your Mac step by step. Part 1. 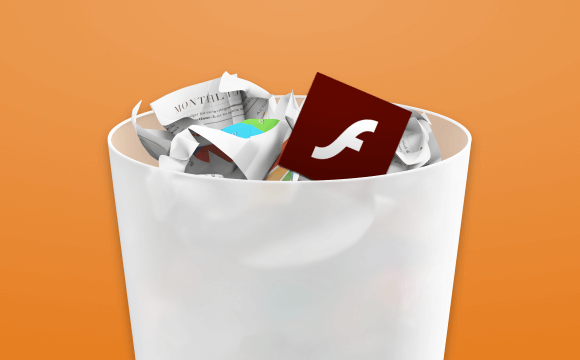 Why uninstall Flash Player on Mac? The news came up that Adobe’s Flash Player has certain vulnerabilities. That’s why a lot of Mac users want to uninstall their Adobe Flash Player on Mac devices. Other people who are not afraid of these vulnerabilities simply want to uninstall their Mac because it displays errors. Whatever your reason may be, there are various ways to uninstall the Adobe Flash Player on your Mac device. The first way is the manual way--which can also be very painful and confusing. The second way, the easy way, is with a tool called iMyMac-PowerMyMac’s Uninstaller. Let’s start to uninstall Flash Player with iMyMac-PowerMyMac. 01 - It helps improve the performance of your Mac device. 02 - It helps you remove unwanted extensions. These extensions might cause your device to slow down. It might cause other troubles as well. 03 - It’s 100% secure. 04 - It is free from malware or other viruses that might harm your device. It can be used safely on any Mac device you want. 05 - It doesn’t distribute any type of information you input into the tool. 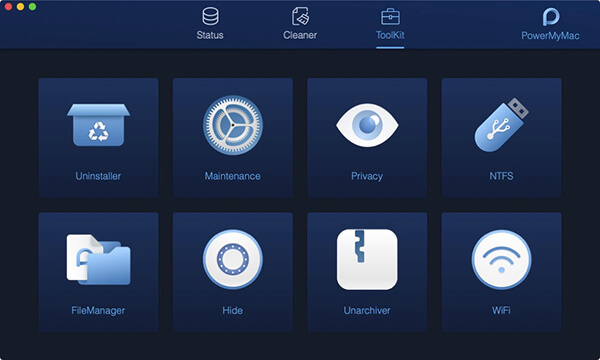 It protects sensitive information such as usernames, IDs, and passwords. 06 - It gives you a 30-day money-back guarantee. If you think the tool doesn’t give you what you need, you can ask for a full refund. 07 - A free trial of the tool is available. This is for the first 500MB of data. You can actually experience the benefits of the tool without having to pay money first. 08 - A preview of the tool is available before you actually buy it. This allows you to gauge whether the tool is right for you or not. 09 - The tool is very easy-to-use. It has an understandable interface that is not complicated. Plus, you can accomplish a lot of things with the tool just with a few clicks. 10 - If you buy the tool, you are provided with a free lifetime update. 11 - Support is available through email. One-on-one support is also available. 12 - It helps locate all extensions on your Mac device. Hidden extensions that might be causing trouble on your device can be located easily. You can delete or disable these extensions if you want to. 13 - Everything can be managed by you. You are under control. You can choose which extensions to remove and which ones to keep. 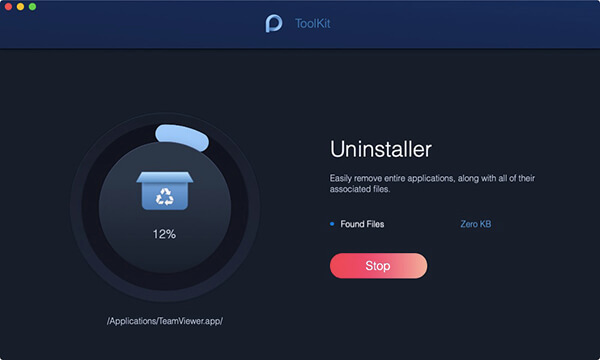 On the top side of the window, choose ToolKit and click Uninstaller. Press Scan. The results will display all the applications installed on your Mac device. Locate the Flash Player in the list and select it. Toggle to disable the Flash Player. Step 1 - Determine the version of your Mac OS. Step 2 - Launch the uninstaller suited to your version of Mac OS. Step 3 - Verify the completion of the uninstallation process. Step 1.a. - Press the Apple icon. Step 1.c. - Check the Mac OS version that appears in the window. It is displayed in the About This Mac dialog. Here’s an important note: Start with Flash Player version 11.5, when you uninstall the Flash Player, it results in the reset of the SilentAutoUpdateEnable an AutoUpdateDisable setting in mms.cfg. If you are currently running the uninstaller for Flash Player as a specific part of your process of deployment, you should redeploy custom changes to either of the two, SilentAutoUpdateEnable or AutoUpdateDisable. Step 2.a.1. - Download the uninstaller for Adobe Flash Player depending on your Mac OS version. If you have Mac OS X version 10.6 and above, download it here. If you have Mac OS X 10.4 and 10.5, download it here. Step 2.a.2. - Open the uninstaller using your browser. You can also locate it in the folder where it was placed after the download and open it from there. Step 2.a.3 - When the uninstaller is opened, press Uninstall. Step 2.a.4. - Copy this guide (on notepad) or print it so you can use the next part of the instructions after you close the browser. Step 2.a.5. - Close all browsers. You can do this by manually closing each browser or by clicking the browser name displayed within the Uninstaller dialog. Then, press Retry. Step 2.a.6. - The uninstaller will then continue the process until it is complete. When the process is finished, click Done. Step 2.b.1. - Download the uninstaller for Adobe Flash Player here. Step 2.b.2. - Launch the uninstaller by locating it in the browser’s download folder or opening it in its destination file. Step 2.b.3. - When the uninstaller opens, press Continue. Step 2.b.4. - Copy this guide (on notepad) or print it so you can use the next part of the instructions after you close the browser. Step 2.b.5 - Close every browser open. Close all applications that use Flash player such as SWF files, projectors (.exe files that play SWF files), instant messaging apps, etc. Step 2.b.6. - Wait till uninstallation is finished. Step 3.a. - Restart the Mac device. Step 3.b. - Open your browser and check out the status of your Adobe Flash Player here. Flash Player has vulnerabilities and can also cause problems on your computer. Some people want this tool, some people don’t. Thus, if you want to uninstall the Flash Player on your Mac device, you can do it manually. You can also use iMyMac-PowerMyMac’s Uninstaller to do it easily. You can use this guide to uninstall your Flash Player and get rid of the unwanted extension. / Mac Uninstaller / How to Uninstall Flash Player on Mac?